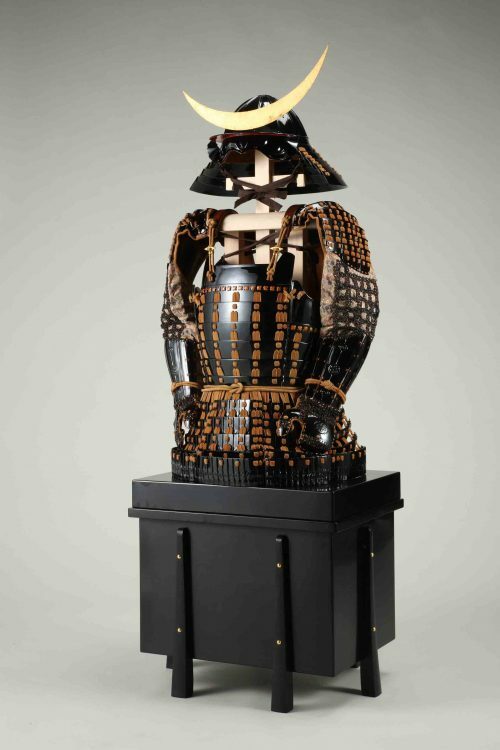 The Japan Foundation Asia Center and Jakarta Institute of the Arts call for entries for the fifth edition of …and Action! Asia: Exchange Program for Students in Film Studies to be held on March 1-14, 2019 at the Jakarta Institute of the Arts, Jakarta, Indonesia. Twenty-one film students from Japan, Indonesia, and other Southeast Asian countries will be selected to co-produce documentary short films based upon a common theme and conditions and will be selecting three film proposals submitted by the participants for the actual production. 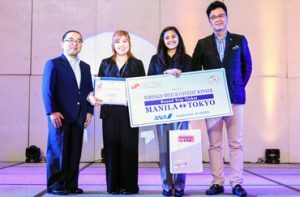 The Japan Foundation Asia Center, a unit within the Japan Foundation dedicated to conduct and support collaborative initiatives in Asia, launched …and Action! 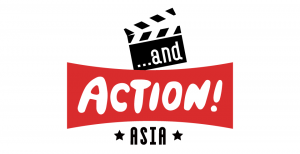 Asia in 2014 fiscal year with the aim of encouraging a new generation of filmmakers from Asia to achieve a greater understanding of filmmaking in other countries, expand their networks in the region, and utilize their experience for their studies and future careers. The Program: … and Action! Asia #05 is generously supported by Japan Film School Association. Submission deadline is on Nov. 14, 2018. Please submit the “Application Form” and other documents specified on the form by e-mail to the Japan Foundation, Manila. Deadline of the application is 9:30 a.m. (Japan Standard Time) , Monday, May 7, 2018. This Summer Institute aims to provide opportunities for young researchers and graduate students to improve their research methods and scholarly abilities, and build a trilateral network of researchers among the U.S., Southeast Asia, and Japan.